In the past, getting any gaming action meant going places. Whether you lived next door to a casino, or you had to travel to another city or country, you had to leave the comfort of home. Gaming Club changed that in 1994, when we welcomed our online casino’s first players. The undisputed home of New Zealand’s highest-quality casino games, we bring the action to you. Not only is there a stunning range of pokies, Blackjack, Baccarat, scratch cards, online Craps, and other Kiwi favourites, but the top-rated titles you can play with us are compatible with mobile devices. Whether you want to stay put on the couch, or you want to travel the length and breadth of the islands, the most exciting opportunities to win NZ$ are only a click away! In the beginning, when we first joined forces with Microgaming, we knew there was something special about the software provider. We – and our players – were not disappointed. The provider has gone from strength to strength, continually perfecting its already-impressive casino software. As the years have turned into decades, so have the gameplay, the graphics and animations, and the innovative special features improved. No matter which of the casino games you turn to for the hottest online gambling NZ has ever seen, you are assured that every bet you place could be a winning bet. All game results are produced by a Random Number Generator that has been tried and tested. Enjoy low house edges, Return to Player percentages of 96 per cent or higher, and chances to win some of New Zealand’s biggest online casino jackpots at Gaming Club. If you had to play a different game every day of the year, you still would not reach the end of our collection. We have several hundred casino games, and the number increases every month. Whatever you are in the mood to play, you are sure to find it at our casino online. While every player has their personal favourites, there are titles that stand out as smash-hits. Among them are Game of Thrones, Tomb Raider, Thunderstruck II, Mega Moolah, Phantom of the Opera, Rugby Star, French Roulette Gold, Roulette Royale, Live Lightning Roulette, European Blackjack Gold, and Spanish 21 Blackjack Gold. No games can get Kiwis as excited as online pokies can, and Gaming Club is where you will find New Zealand’s finest. An array of themes offers you adventures in new worlds, where spinning reels present you with bonus features and massive payouts. Choose from casino games with 3-reels, with 5-reels, and with progressive jackpots. You can also find out why our video pokies, jam-packed with bonus games, Wilds, Scatters, free spins, and more, are the most popular of all. Our online Blackjack games are a close second to pokies in popularity. 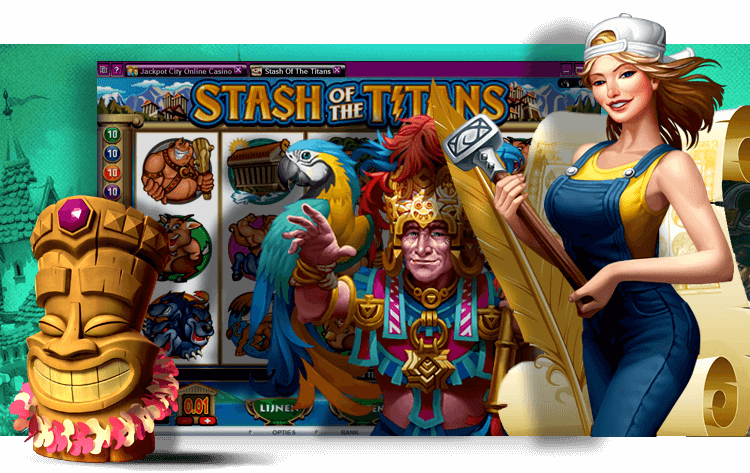 With the realistic 21 action and thrilling opportunities for strategic play they offer, it is not surprising many players choose them for powerful a online gambling NZ experience. Make a hand of cards worth 21 points your goal, and do what it takes to get there before the dealer does. There are generous payouts at stake, and you do not want to miss out! In addition to Kiwi players’ top favourites, Gaming Club has plenty more casino games you can play. You can take a trip around a world of gaming action with Roulette’s American, European, and French forms, and you can enjoy the Far Eastern flavours of Keno. If you like your dice hot, turn up the heat with Craps or Sic Bo. Poker’s classic draws, as well as Video Poker is well-represented, as is the iconic game of Baccarat. Or try your hadn at one of our live games such as, Live Three Card Poker, Live Casino Hold'em, and Live Dream Catcher. Play the best with us.